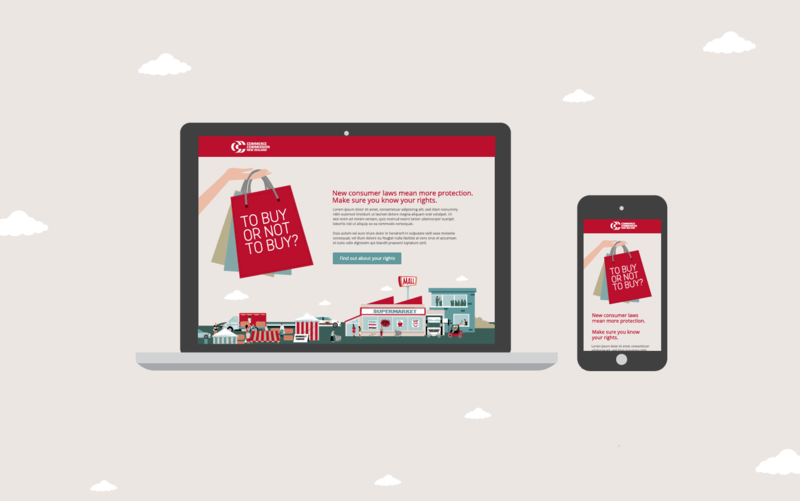 Development of a single page responsive website for the Commerce Commission detailing the recent changes in consumer laws. UPDATE: The advertising campaign has ended. The website has been taken down.